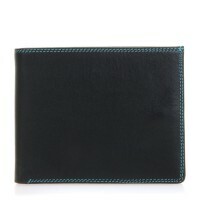 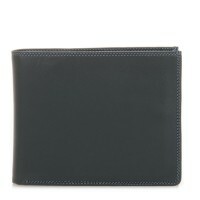 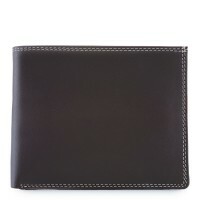 Our Large Men's Wallet comes with a snap-flap coin pocket containing a credit-card size magnifier! This handy little gadget is also a torch, making it easy to find change even in the dark. 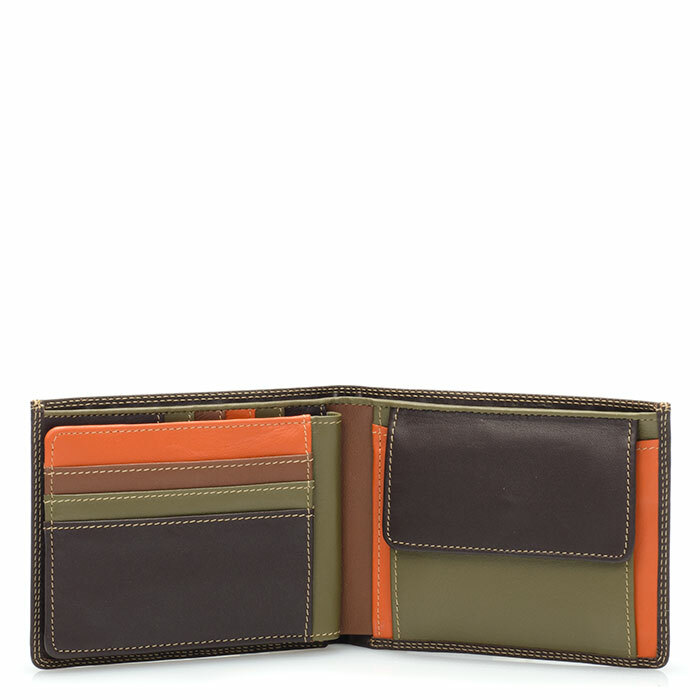 With plenty of space for cards, notes and a dedicated ID section with a full-size transparent window. Mywalit https://www.mywalit.com/media/image/81/af/fa/ZI6fNsxvTKwdKT.jpg add-to-cart 106.000 10.000 12.000 Remove any dirt with a dry lint free cloth, and use a suitable leather care product to clean, protect and finish.